Cheatographer since 30 July, 2013.  A syntax reference for ColdFusion cfscript. Created this little reference after seeing Pete Freitag's cheat sheet at http://www.petefreitag.com/cheatsheets/coldfusion/cfscript/, and modeled this after his.